See the road ahead with clarity when you use the Knog Blinder Mob Mr Chips Bike Light. This compact light features 36 individual LED lights. 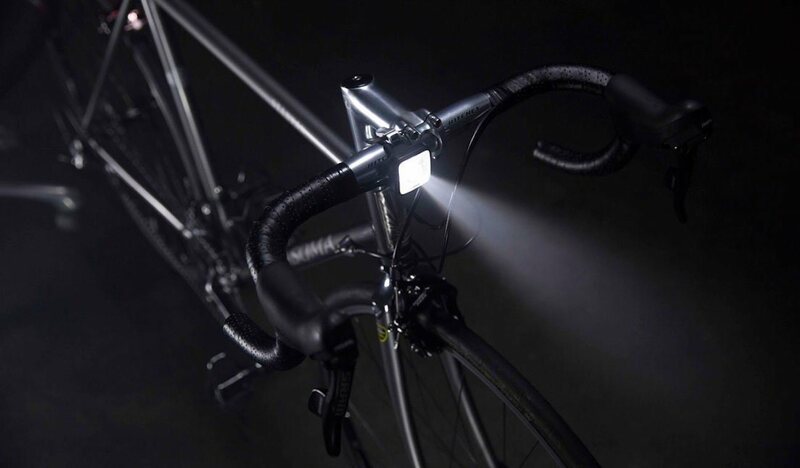 See the road ahead with clarity when you use the Knog Blinder Mob Mr Chips Bike Light. This compact light is super powerful and features 36 individual LED lights. 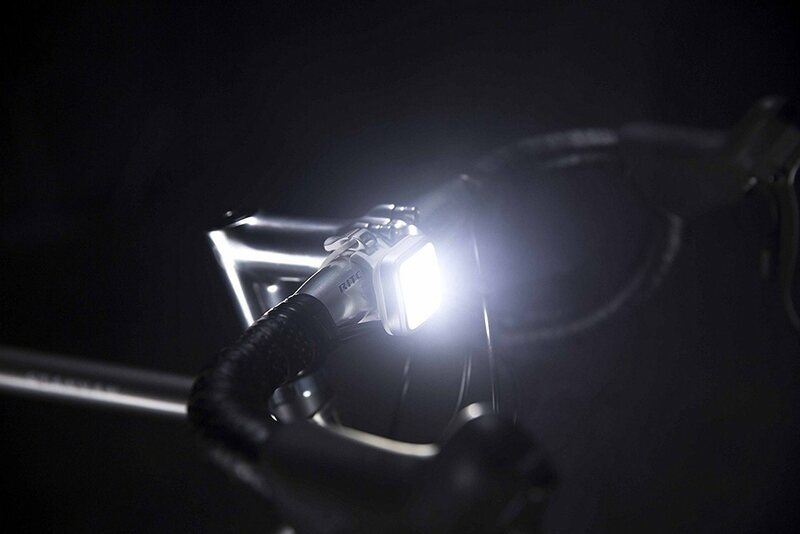 With this design, the Mr Chips Bike Light delivers 80 lumens of brightness. 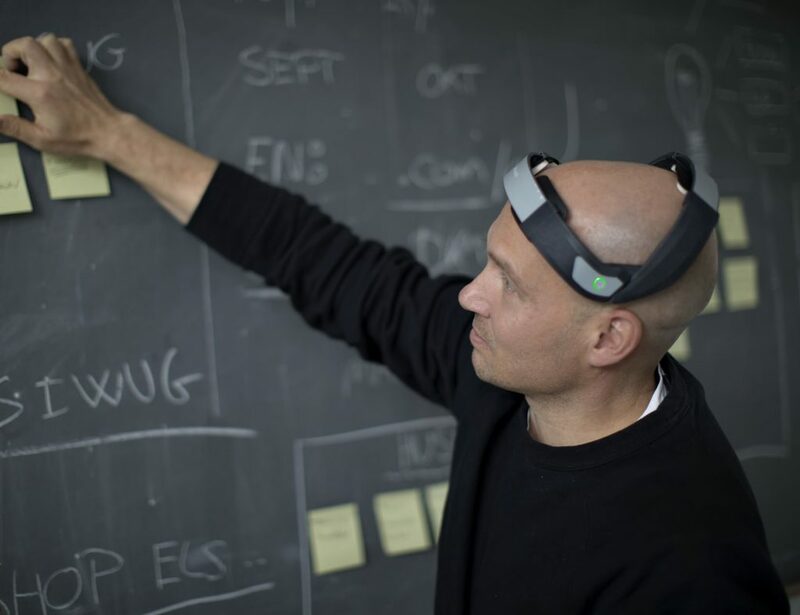 In addition, this gives you 1,200 meters of visibility. This powerful light is 100% waterproof with an IP67 rating. 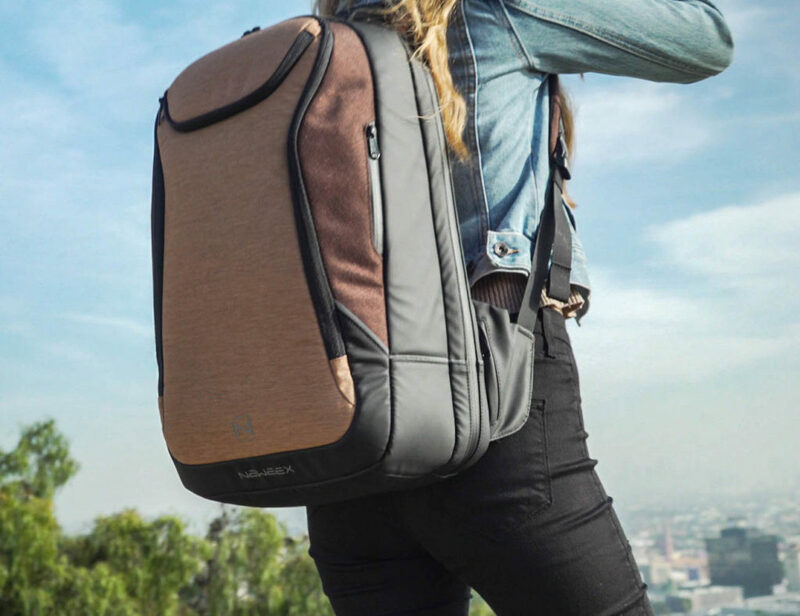 It even features an integrated USB cable for easy recharging. 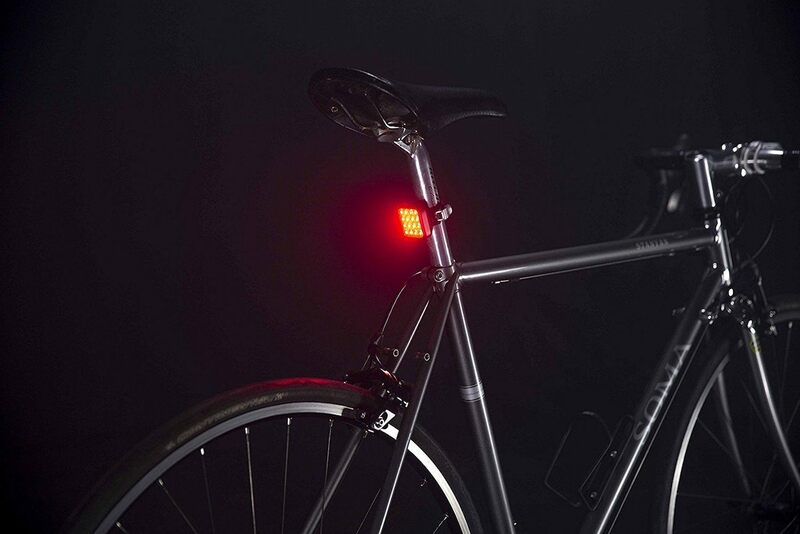 With a silicone mount, the Mr Chips Bike Light attaches to your bar or post without the use of tools. It is suitable for bars and posts from 22 to 35mm in diameter. 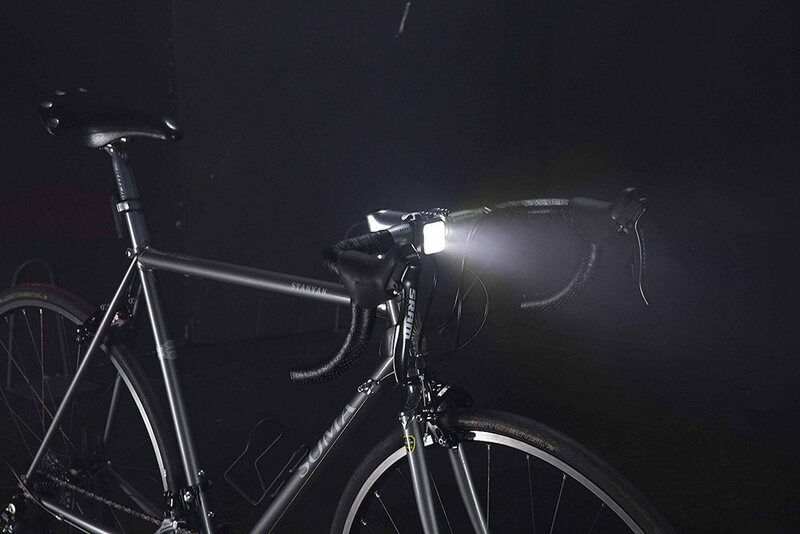 Perfect for commuters and bike enthusiasts alike, the Mr Chips Bike Light is easy to use, charge, and handle.